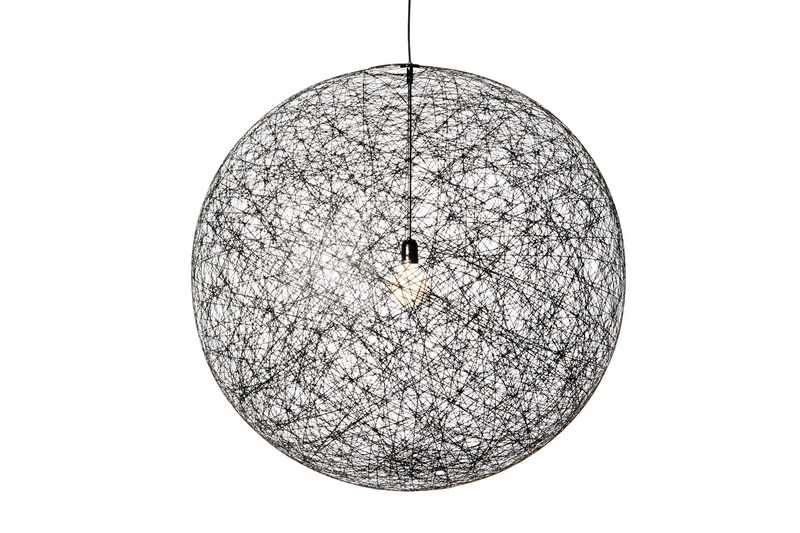 The delicacy of the cobweb is given structure and spherical form within the award-winning design of the Random Pendant Light from Moooi. 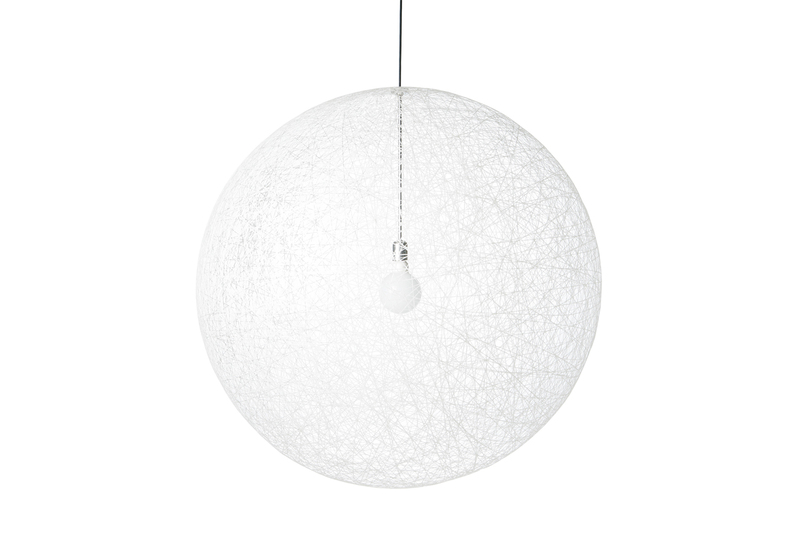 This LED version is available in 3 sizes, choose from either black or white for the colour. 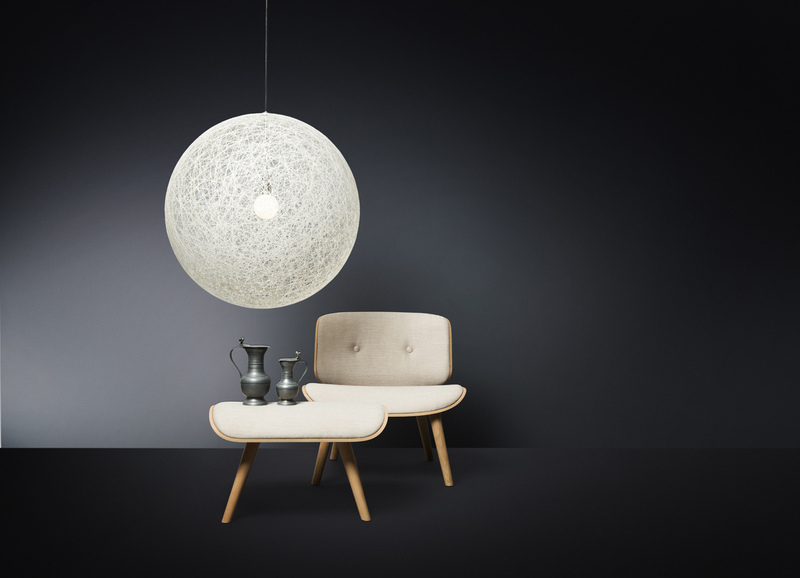 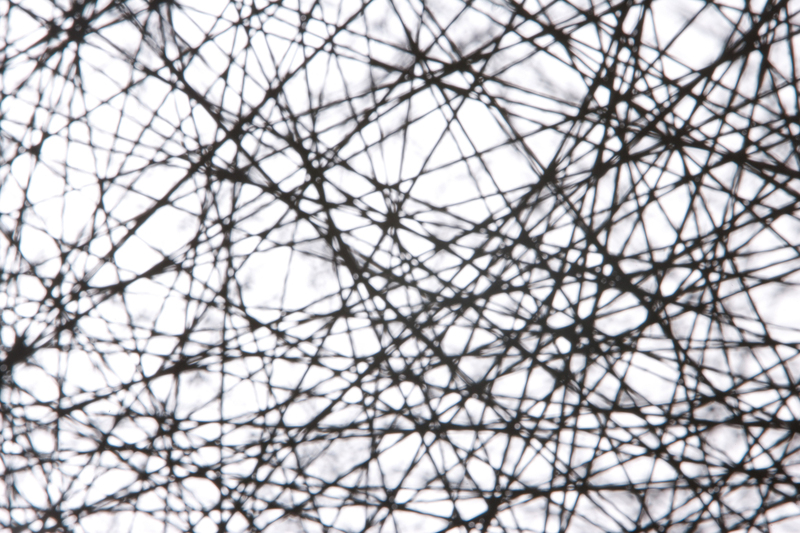 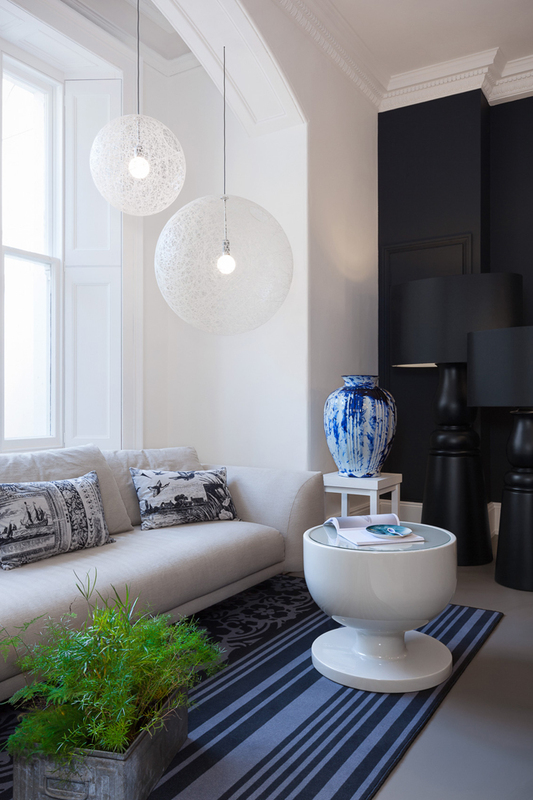 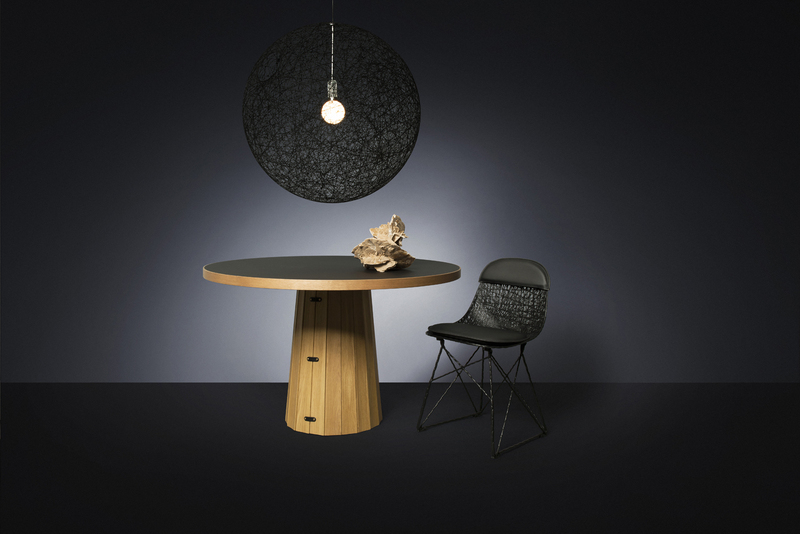 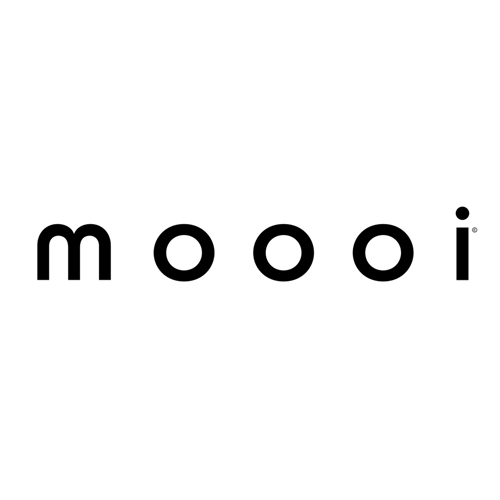 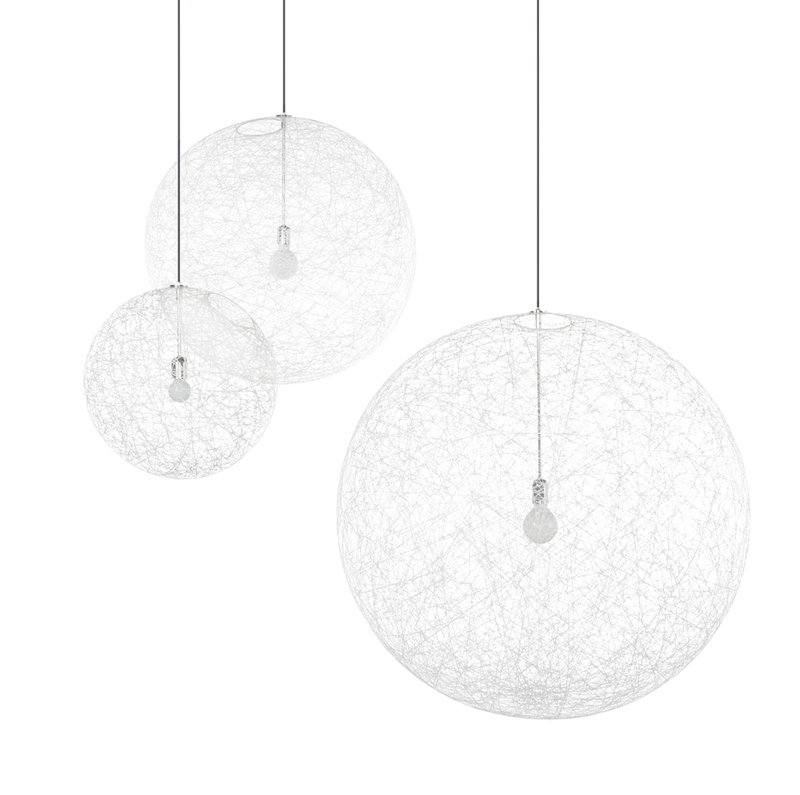 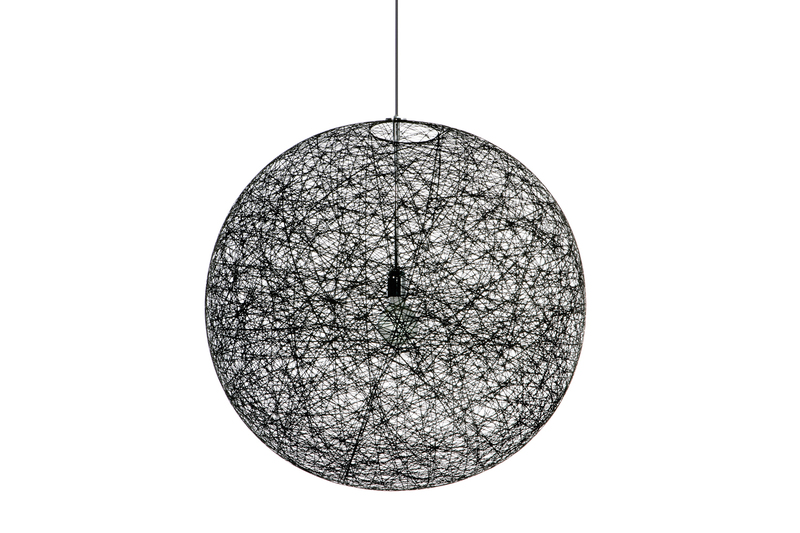 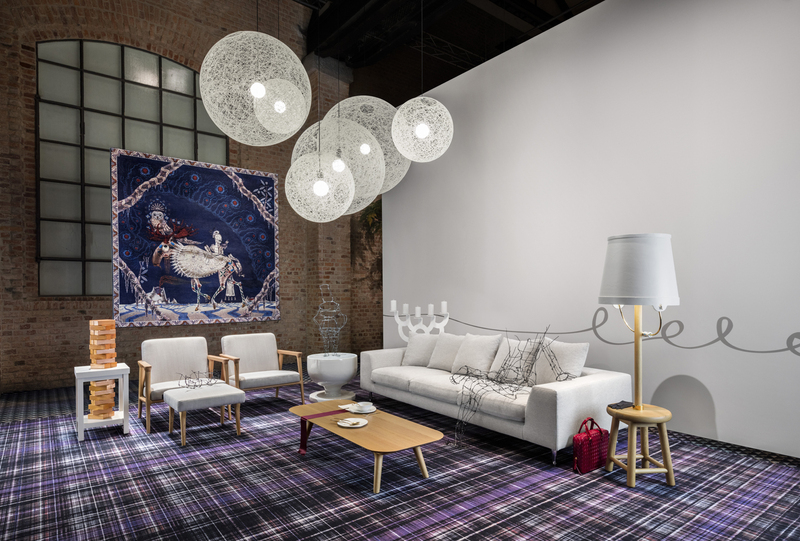 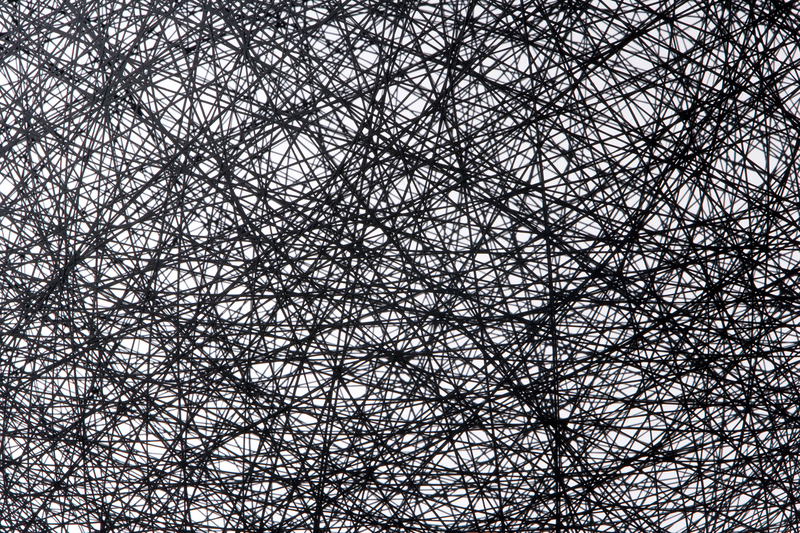 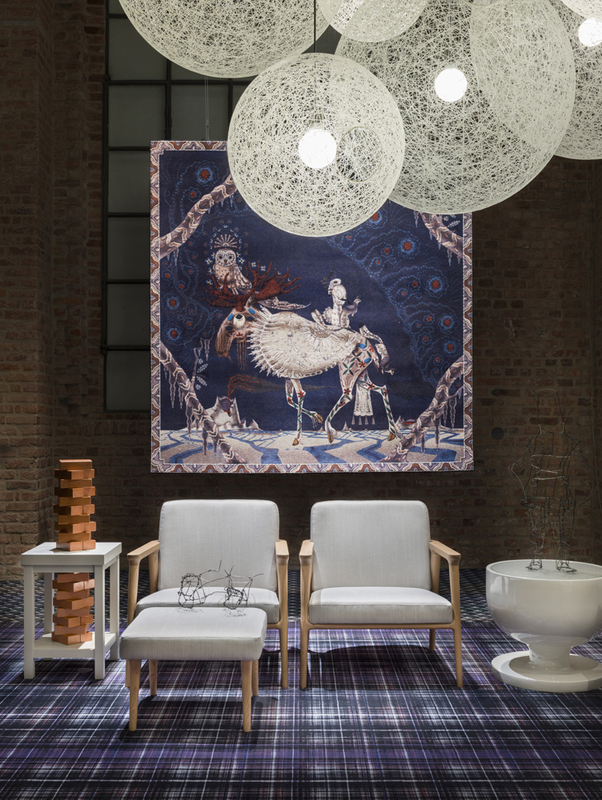 A simple yet intricate design that has become a staple piece in the Moooi collection. 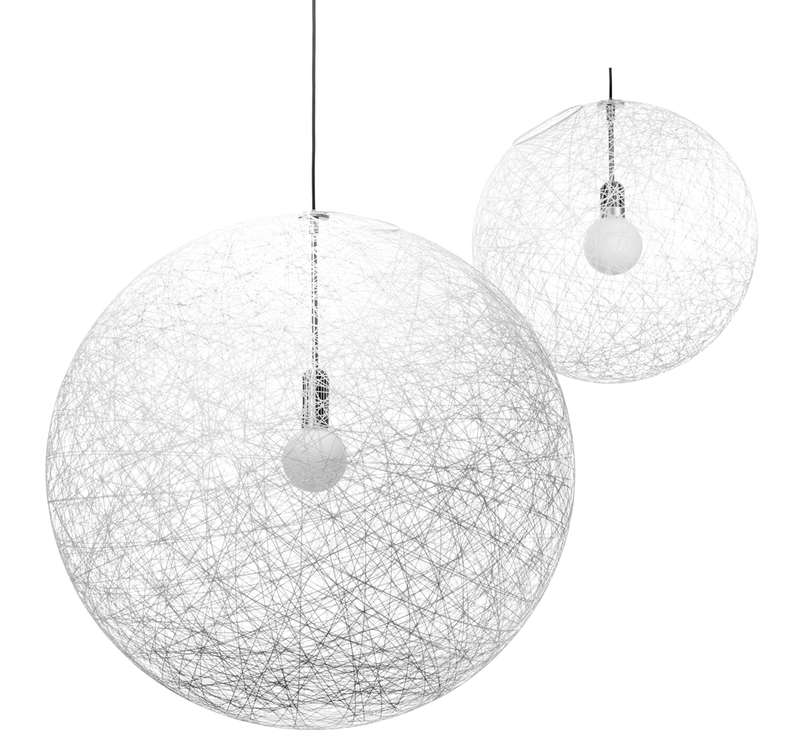 Please check the technical sheet for dimmer recommendations.